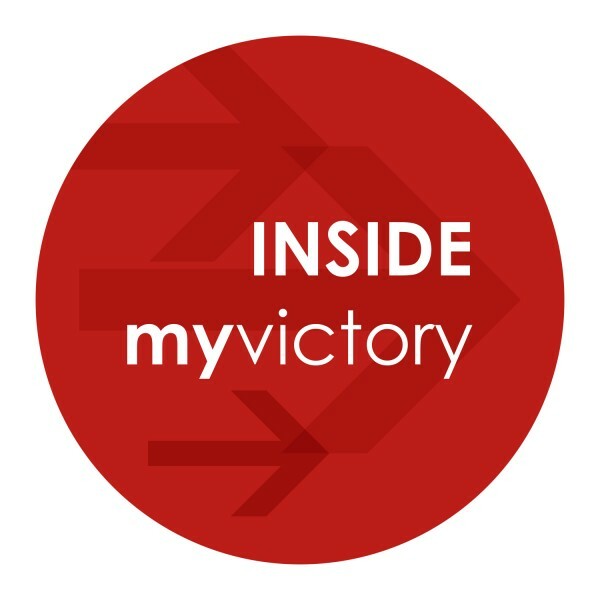 Inside My Victory : Are You Limiting God? Sub-Title: Mind Craft Pt. 2 Ephesians 3:20 says, “Now to Him who is able to do exceedingly abundantly above all that we ask or think, according to the power that works in us.” How does that work? How is the almighty God able to do “exceedingly abundantly above all that we ask” but only according to the power within us? Can we really limit God? In Mark 6, Jesus was not able to do miracles in His hometown due to the people’s expectations of Him. Are your expectations of God limiting the ways He can move in your life as well? If we want our lives to change, our patterns of thought must be altered. No more excuses, no more “buts.” Your time is now. Pre-orders for Mind Craft will be available soon, so stay tuned!